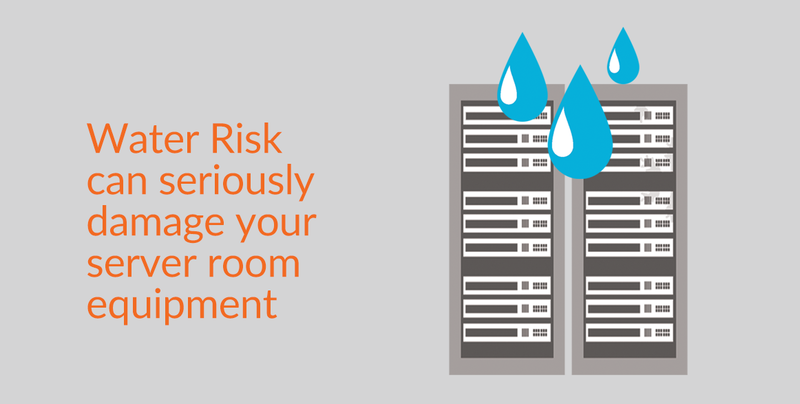 Water leakage may wet and destroy equipment in server room that might lead to equipment malfunction. In a severe case, it might affect your business. A full protection from water risk is all you need for your server room; our iDCmini could be the answer for you as it is water and dust proof. iDCmini is a modular all-in-one datacenter solution that contains UPS, fire suppression, cooling and monitoring system in a single rack.